Edith Cushing (Mia Wasikowska) is a bookish American belle, the daughter of a self-made steel magnate in Buffalo, New York. Her doting friend Dr Alan McMichael (Charlie Hunnam) has returned from travels in Europe but at the same time the dashing Sir Thomas Sharpe, Baronet, (Tom Hiddleston) has come from England with his reserved sister (Jessica Chastain) to petition Edith’s father to invest in his mining operation on the family estate. This delightfully engaging set up is not in fact for a straight period romance (though it was shaping up to be a good one). 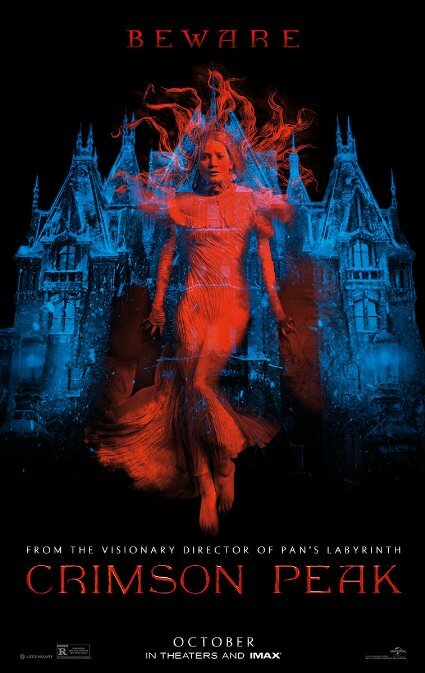 As things unravel darkly, all points converge at the sinister Allerdale Hall in Cumberland, resting atop a mine of oozing red clay that permeates the snow from which the landscape takes its name: Crimson Peak. 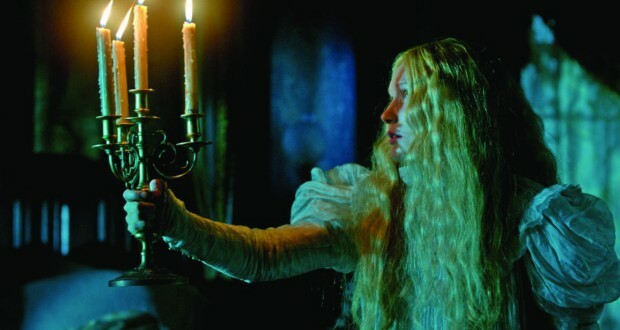 Crimson Peak is a gothic romance by auteur writer-director Guillermo del Toro. This time he’s drawn richly on a wealth of literary allusions to construct a ghost story. Our heroine herself is compared to and references Jane Austen and Mary Shelley, and the various elements of the film recall Wuthering Heights, The Fall of the House of Usher, The Castle of Otranto, Jane Eyre, Carmella, Rebecca, and The Turn of the Screw (to name the ones I thought I saw). It is a nice blend of love story and ghost story. I have a theory about supernatural horror films. The film is only as good as the story which is interrupted by the entry of the malevolent force. For instance, the plot of The Birds involves extended flirtation between Melanie and Mitch which, barring a plague of murderous birds, will presumably lead to them getting it on if they can circumnavigate Mitch’s slightly overbearing mother. Without the bloody seagulls going berserk, you still have a film. This is the problem with a lot of slasher flicks: the irritating teenagers-played-by-30-somethings always simply turn up to get slaughtered and there’s no drama or interest prior to their deaths. 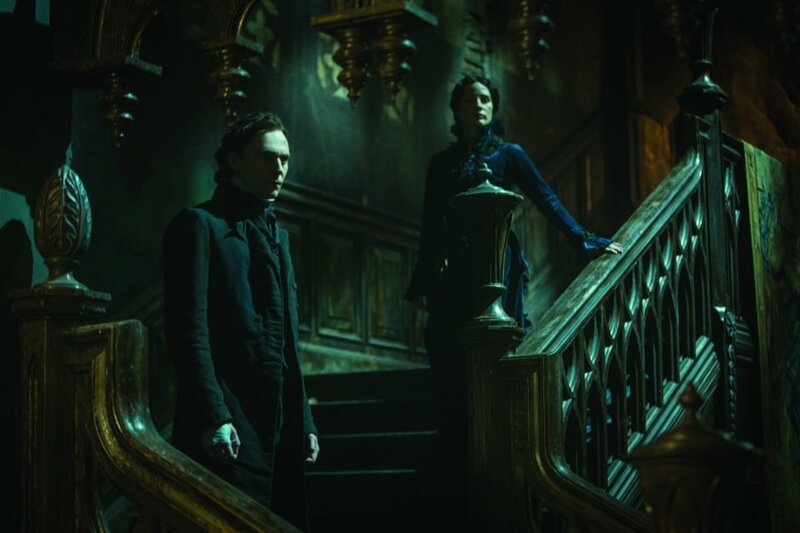 In Crimson Peak, I was more than happy to stay with the love triangle in the city before we relocated to the brooding British manor house and the secretive goings on there. It’s a strong position for the film to be in. It would be misleading to suggest that the film launches into the ghost stuff after the first act. The ‘normal’ section is book-ended by a little scene from Edith’s childhood when she is haunted by the ghost of her recently departed mother, cryptically forewarning her to ‘beware of Crimson Peak’. And this is the particular oddity about Guillermo del Toro’s latest outing: it’s a very conventional and effective ghost story that unequivocally and graphically affirms the presence of ghosts in its first few minutes. I’m surprised and pleased to see the film succeeding with this approach. Perhaps del Toro is just cutting to the chase. The audience knows it is going to get ghosts, so teasing it out could well be infuriating. It’s just odd to see them done so explicitly and yet still be effective. In truth, this is partly because the ghosts are not the main source of fear. As with so many of Guillermo del Toro’s films, humans are much more capable of horrid behaviour than anything that is just bumping around in the middle of the night. His previous twisted (and highly acclaimed) fairy tale, Pan’s Labyrinth, was very good at making creatures creepy by virtue of them being in full view – like the notorious Pale Man. The bizarrely articulated ghouls therefore don’t create something to be afraid of but embellish the atmosphere of creepiness and hidden threats. And what a weird environment it is. The film is unabashedly camp, which plays to its advantage. It can move very easily from sexual tension, to the odd element of dark humour, to disfigured pulpy ghosts crawling out of the floorboards. The main action takes place in an impossibly ornate manor atop a pitch of oozing red clay. Murky tones and shadows pervade, only to clash with the sudden intensity of the immaculate dressware and costumes, or the rich crimson of the earthen putty (they really go to town on the clay). 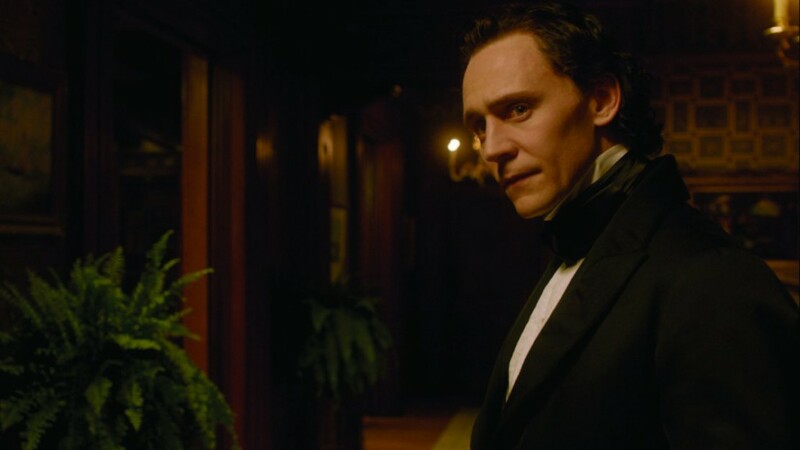 Crimson Peak could be artfully called ‘heightened’, which is to say ‘utterly barmy’. It’s a gothic romance in the windswept, screaming ghosts, chance-to-blow-our-entire-budget-on-set-design-and-costume sort of way. And it still has good characters and plot. It’s got a knowing quality to its handling of genre conventions, and it’s elevated with the intricate design work that del Toro always brings. It’s not all good though. Jessica Chastain cannot do a British accent. I still remain unconvinced that Charlie Hunnam can do an American one. You can kind of guess where the plot is going but that’s not where the pleasure in this one lies, to be fair. And frankly Allerdale Hall is designed in a French neo-Renaissance architectural style that was not prevalent in contemporaneous England and would not have been employed at the time when the house is implied to have been built. That’s it. That’s all I really have to complain about. Verdict: Crimson Peak is a delectable ghost story with delirious over-the-top style. 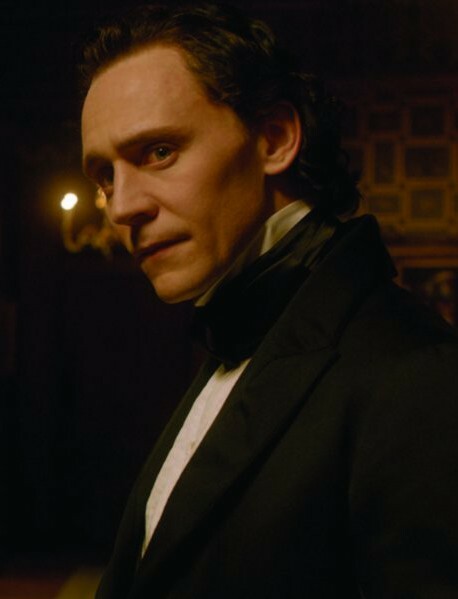 Crimson Peak is currently on general release in UK, USA and Australia.